Stomach acid also known as hydrochloric acid (HCL) is secreted by the parietal cells in the stomach. This activity is stimulated by the nervous system reacting to the sight, smell or even thought of food. HCL acid plays numerous roles in digestion in the stomach such as breaking down of protein, absorption of nutrients, activation of certain enzymes like pepsin, protection against orally indigested bacteria and stimulation of digestion. Yet, so many people are still on so-called proton pump inhibitors (PPIs) which suppress the production of hydrochoric acid with significant consequences. Protein digestion begins in the stomach with the activity of HCL breaking down the protein. Pepsin also secreted in the stomach breaks down the bonds between certain amino acids in the proteins. This can impact on our body’s growth and repair mechanism and also on the production of hormones, neurotransmitters. Poor digestion or artificial suppression of HCl affects many areas of health including neurotransmitters. 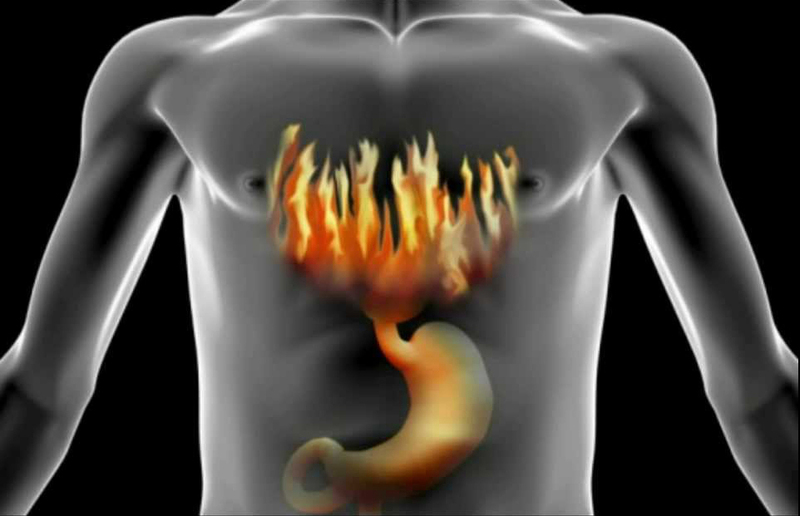 Low hydrochloric acid in the stomach causes a heartburn. This has been mirrored in my clinic where I see patients who are on PPI’s that are constipated, bloated, have heartburn, are riddled with parasites, and often have Helicobacter Pylori, are depressed, malnourished, some have chronic skin conditions, fatigue and are anaemic. In this blog I will discuss only some of the issues associated with a low hydrochloric acid. 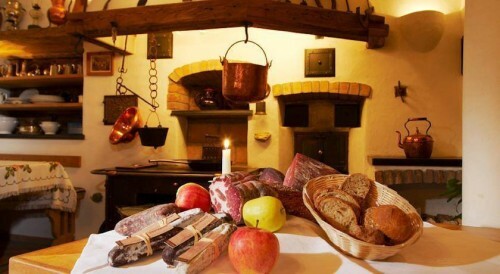 Animal proteins require a high level of stomach acid for break down and absorption. It has been known since 1945 that there is a connection between Hydrochloric Acid and skin diseases. Improvement in both general health and skin conditions is always observed following treatment with HCL and other relevant supplements and dietary changes for the condition. 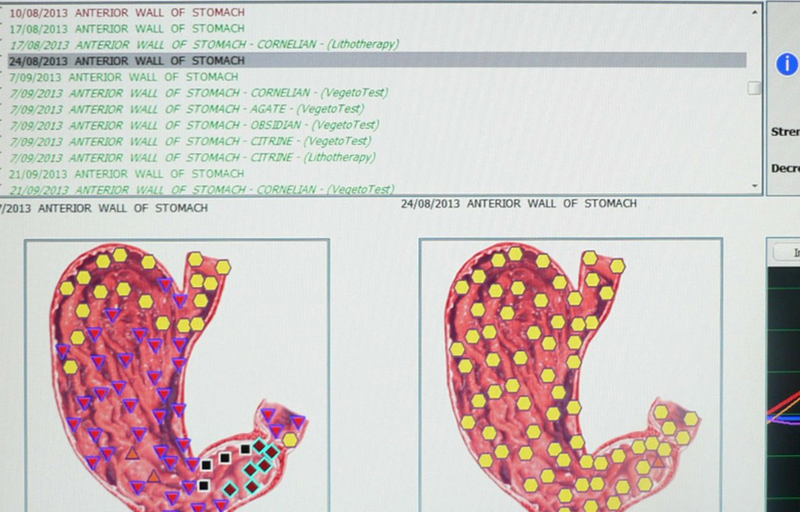 Stomach with Helicobacter Pylori, before and after treatment on the Metatron NLS. Notice the significant improvement. Apart from the slow decline of hydrochloric acid in the stomach as we age, Proton Pump Inhibitiors (PPI’s) prescribed for reflux as well as Helicobacter Pylori (HP) have been identified as a major cause of low stomach acidity. After performing thousands of body scans on the Metatron NLS in our Clinic I came to the conclusion that low hydrochloric acid also contributes to the infection of Helicobacter Pylori. I have noticed that as much as 27% of all patients tested, who were asymptomatic had Helicobacter Pylori in their stomach. The consequences of untreated HP could range from the stomach inflammation to stomach ulcer and stomach cancer. The Metatron NLS is available at the DH Natural Medicine Clinic, Sydney. For further information please call 02 9541 2428. If you would like to restore your health and vitality, call us now on (02) 9541 2428 to book your free 15 minute phone consultation. 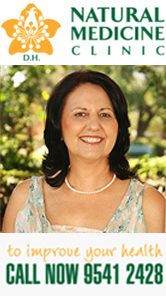 Danuta Hulajko is a holistic practitioner, international speaker and the founder & practitioner at the DH Natural Medicine Clinic and www.healingremedies.com.au in Sydney. Danuta specialises in Allergies, Anti-Aging, Auto-Immune Conditions, Cardiovascular Conditions, Female Reproductive, Menopause, Mould Toxicity, Skin Conditions, Stress and Insomnia and Thyroid Dysfunction. For more information please go to our website. You can also follow Danuta Hulajko’s work, events, seminars, expos, latest health research, her health tips and advice on Facebook, LinkedIn and Instagram.